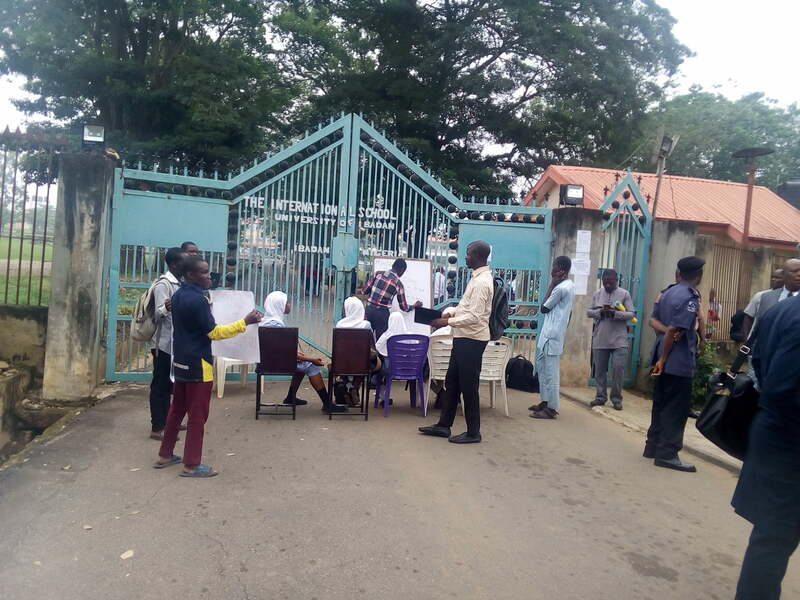 The University of Ibadan International School has been shut down indefinitely, DAILY POST reports. The school was shut down indefinitely on Monday morning following the crisis rocking the school over the use of hijab by female Muslim students in the school. A release placed at the main gate of the school early Monday morning said that the school has been shut down until further notice. The release signed by the management of the school and a copy which was obtained by DAILY POST urged parents and guardians to take note. It stated thus, â€œNotice. The International School, University of Ibadan has been closed down until further notice. Please, take noteâ€.